The entire biopharmaceutical industry was watching. As were the regulators, investors, and most importantly, the patients who depended on the life-saving drugs that would soon be in short supply. This was 2009 when Genzyme confirmed that the decreasing yields it was tracking of two drugs made at its Allston Landing Plant in Boston was the result of viral contamination. What happened next was widely documented in the media. Genzyme suspended production in Allston of Cerezyme® for Gaucher disease and Fabrazyme® for Farby disease and began an unprecedented effort to sanitize the plant and rebuild not only its operating procedures but also public confidence, ultimately working under a consent decree. 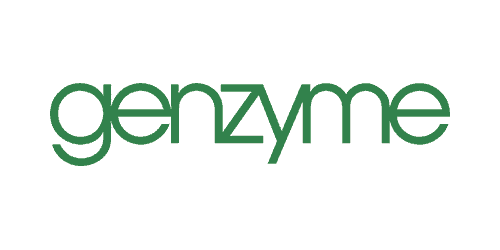 ICQ was engaged by Genzyme to develop a new commissioning and qualification program, reflecting the latest best-practices, informed by the contemporary regulatory frameworks promulgated by both the U.S. Food and Drug Administration (FDA) and the European Medicines Agency (EMA). For nearly a year, a six-person team from ICQ, led by company president Michael Bogan, worked closely with Genzyme’s engineering and quality teams to build and deploy a new program. Nothing was taken for granted. The standard set by ICQ was simultaneously simple and intense— get it 100 % right, the first time, in all cases. The new Framingham manufacturing facility was approved by the FDA and the EMA in January of 2012. The first batch of Fabrazyme made there shipped in March of 2012.